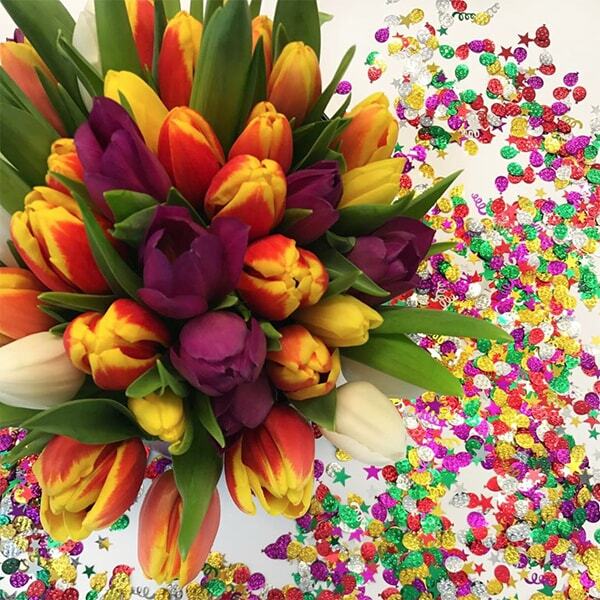 Our lives are filled with moments to celebrate and commemorate. 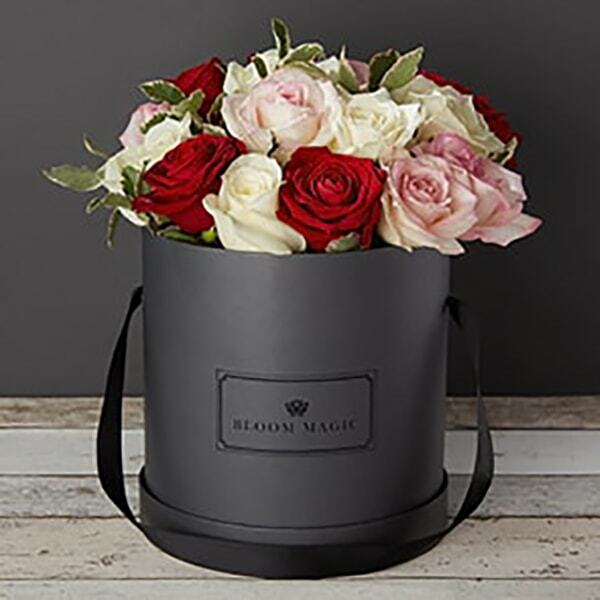 Bloom Magic’s superior flower delivery services coupled with our commitment to exciting and eye-catching floral designs means you will be able to find the perfect arrangement for any occasion. 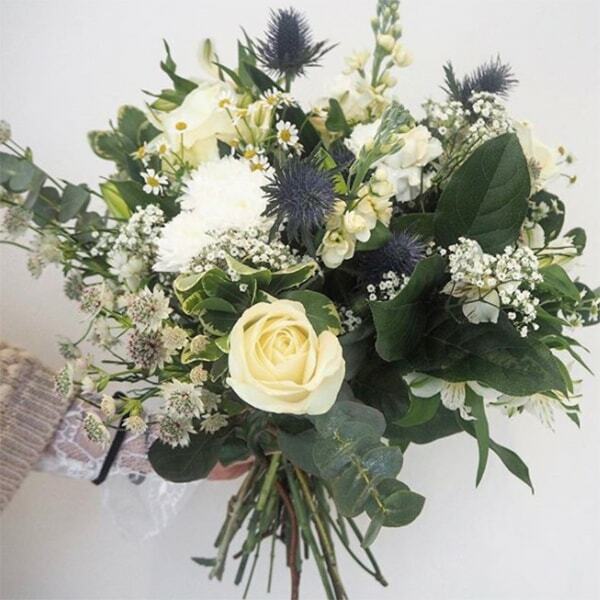 Our unique catalogue features the work of some of the best UK florists who will handcraft your bouquet before wrapping your flowers into elegantly minimalistic packaging to showcase the natural splendour of the flowers. 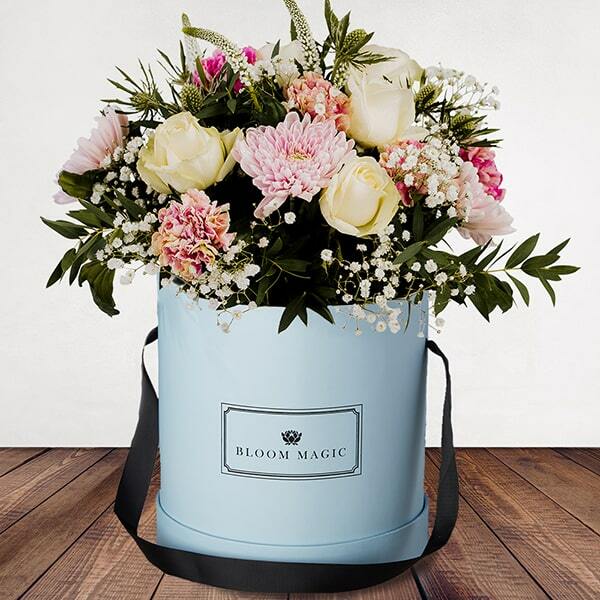 From new baby flowers to sympathy flowers, Bloom Magic guarantees you quality. 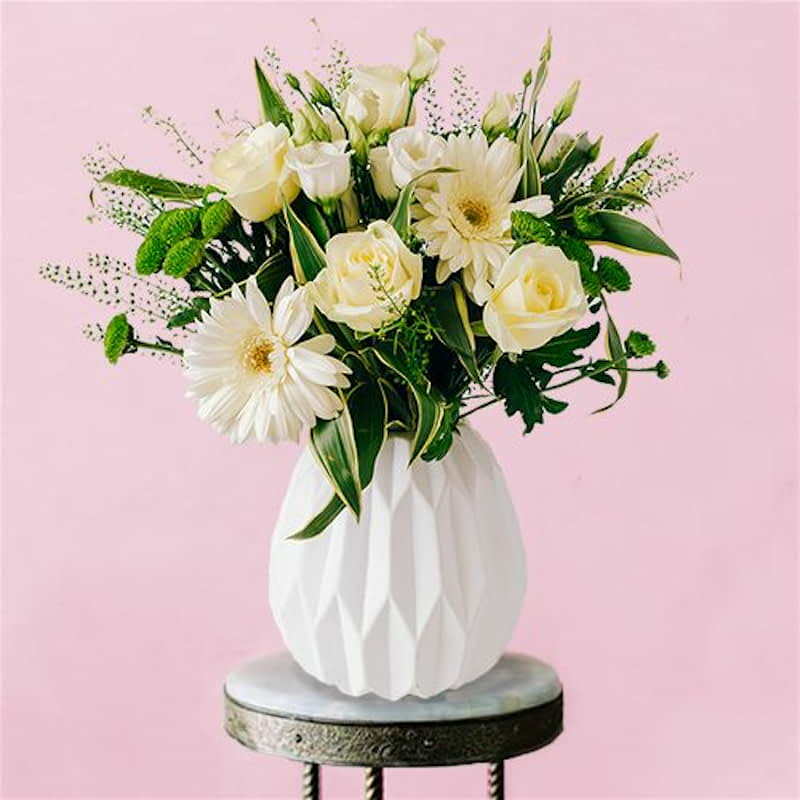 When exploring our collections of unique blooms to find the perfect one to mark a special occasion, there are a few things that you should keep in mind. 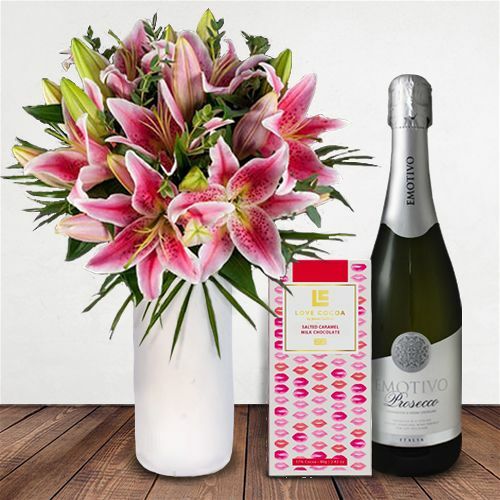 Colour: Receiving the gift of flowers is a thoughtful reminder of your relationship and it can be made that much more meaningful by selecting a bespoke arrangement that has special meaning for the recipient. 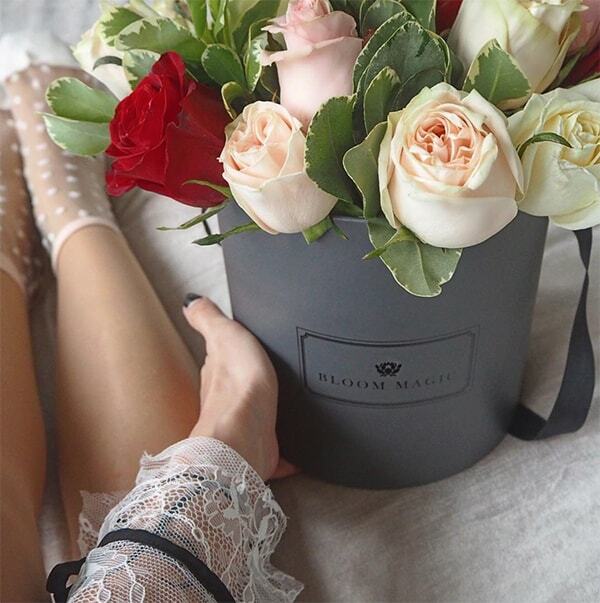 If you know their favourite colour, use that as a starting point. 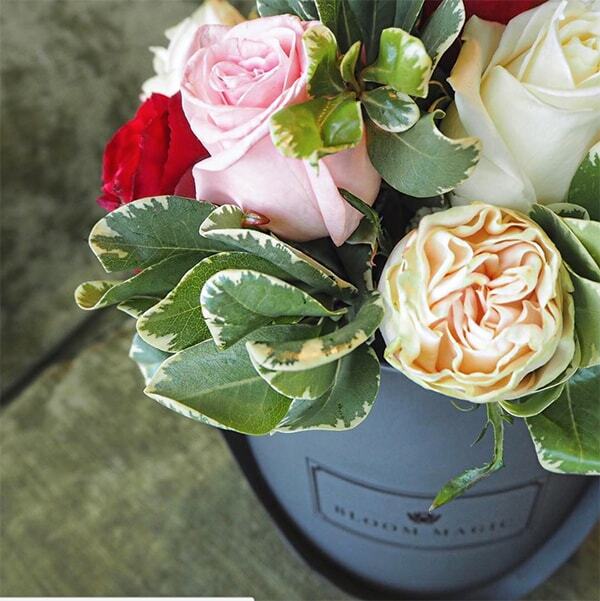 At Bloom Magic you can search by colour to find elegant arrangements that feature specific shades. 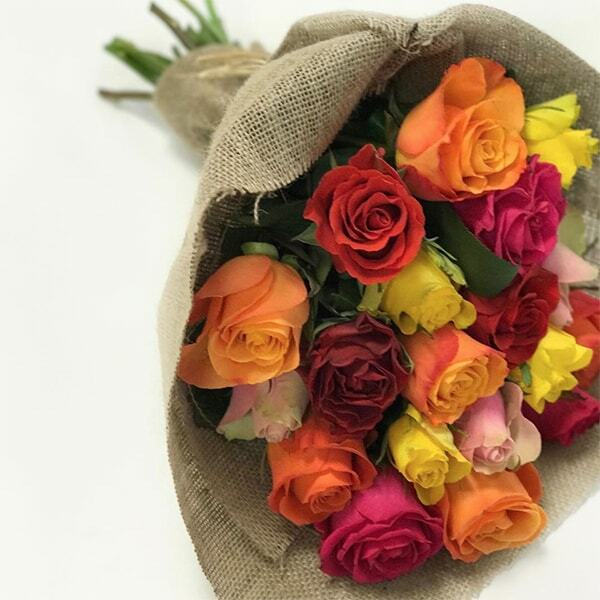 Colours can also be a wonderful way to highlight the special occasion itself, if you are looking for graduation flowers match them to the colours of the institution or the graduation robes themselves. 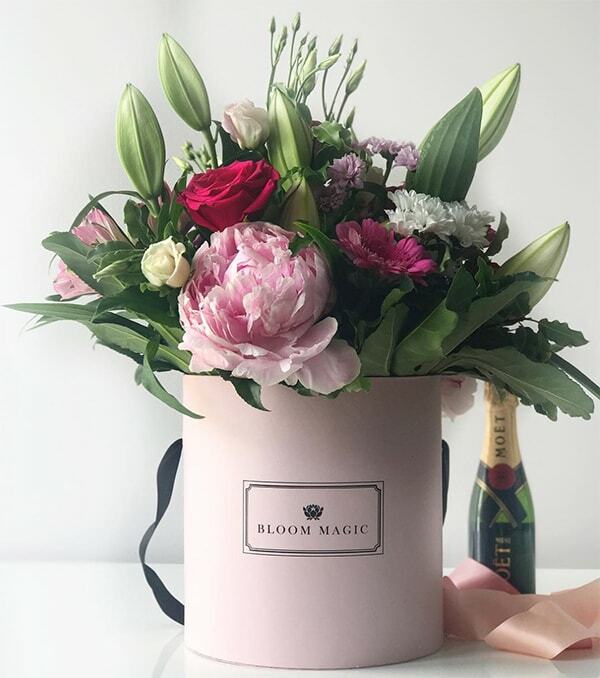 Smell: Flowers come in an almost endless variety of shapes and sizes, when it comes to choosing the right flower for next day UK delivery it is important to also consider the smell of the blooms you choose. 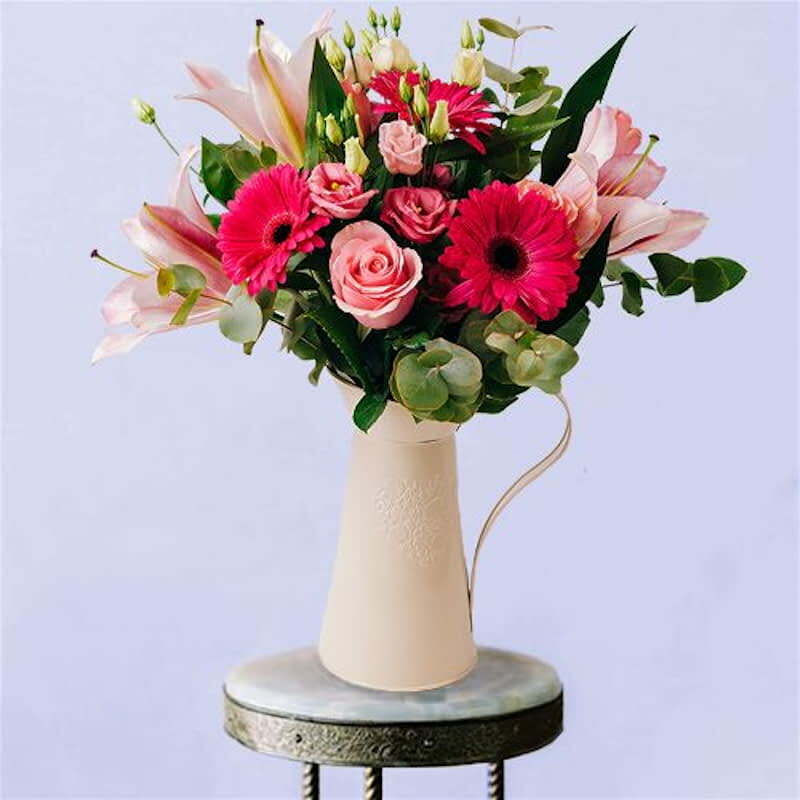 Some flowers, like tulips, have no or very little scent whilst other varieties such as freesia and lilies have strong fragrances that will fill the room. 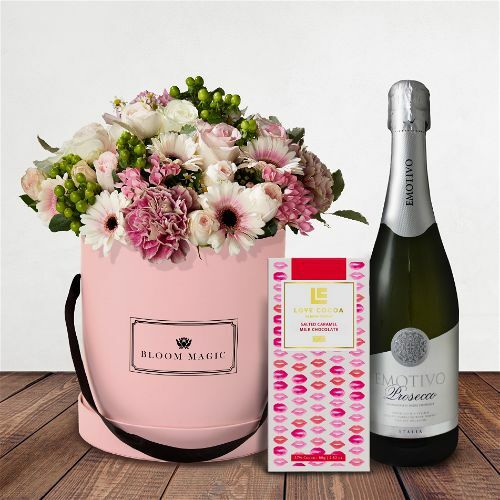 Depending on the occasion you will want to be aware of sensitivities to smell. 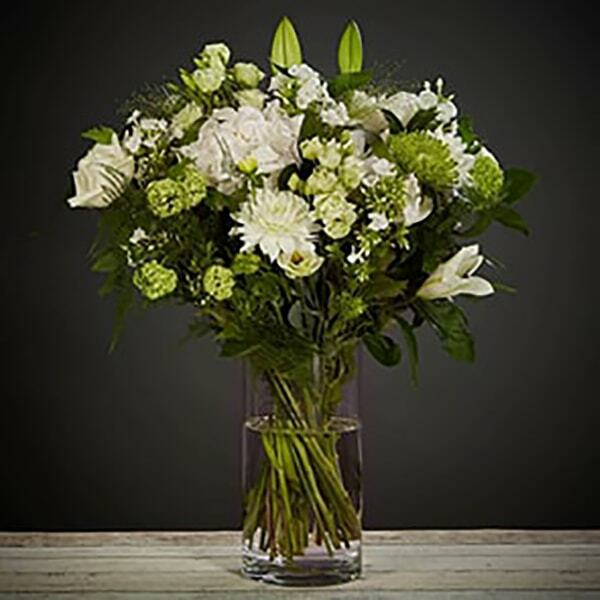 For get well flowers being sent to a hospital we suggest you choose flowers that are lightly fragranced whereas a sweet smelling bouquet would be ideal for new home flowers to truly turn a house into a cosy home. 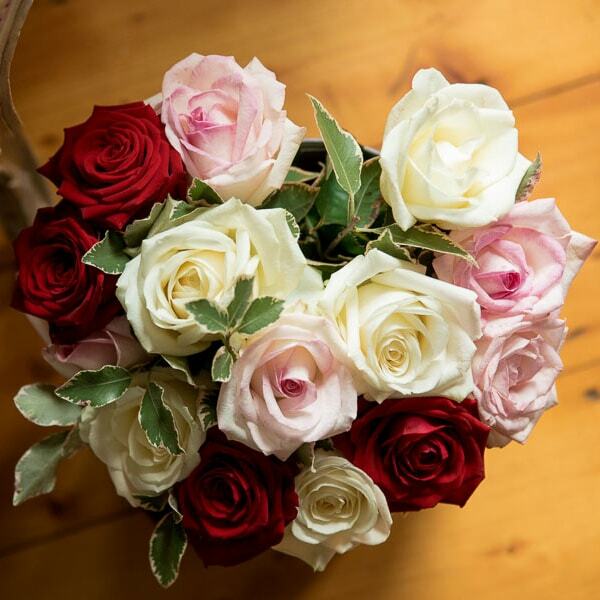 Longevity: How long the arrangement need to stay looking good for is an incredibly important question to ask. 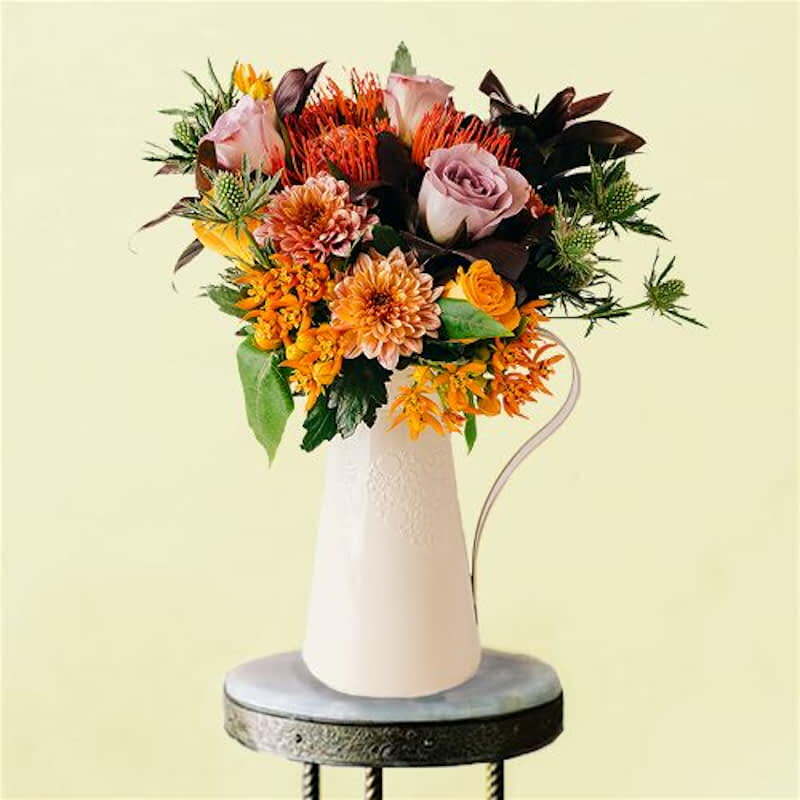 Flowers being used as a centrepiece may only need to look their best for a couple of hours, whereas you would want thank you flowers to look as good as possible, for as long as possible. 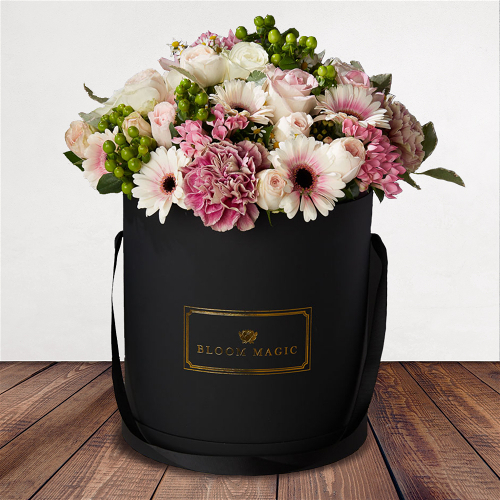 All of Magic Blooms hand-tied arrangements are guaranteed to look exceptional for up to 7 days after delivery. 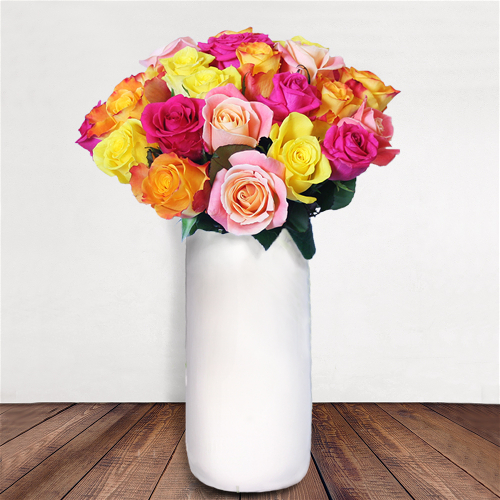 Our next day flower delivery also includes the right flower food for your selected bouquet; visit our flower care guide for more information. 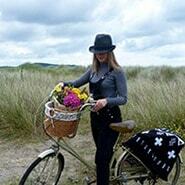 Meanings: Whoever came up with the phrase ‘Say it with flowers’ wasn’t joking! 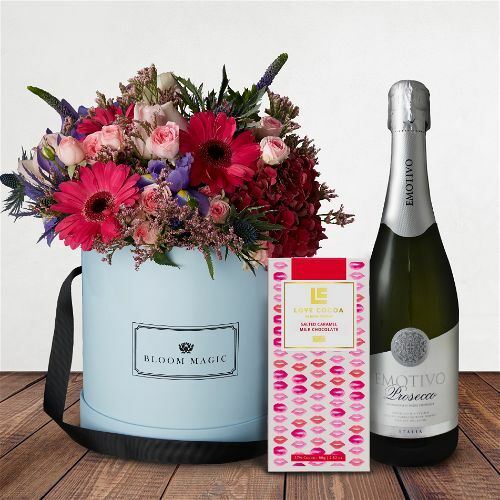 Jampacked with meaning from the colour to the type of bloom, bouquets can contain all sorts of secret messages. 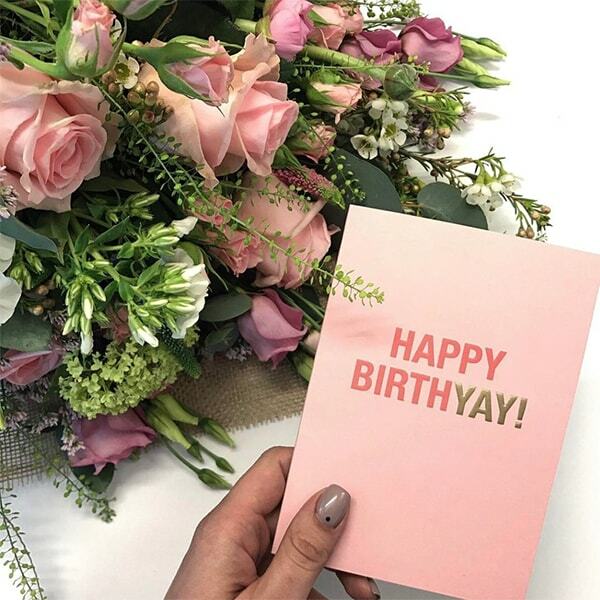 When sending birthday flowers to a friend many miles away, include Zinnias, a flower considered to represent the thoughts of absent friends. 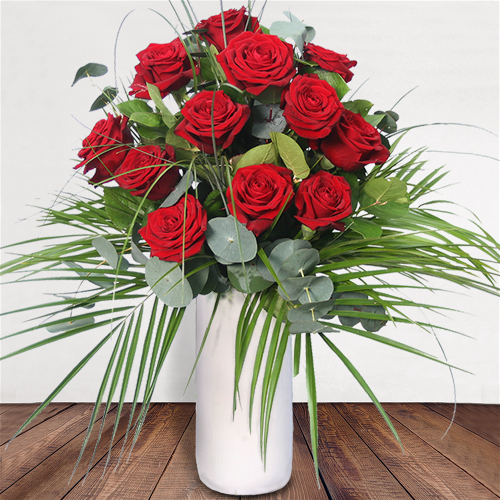 Yellow is commonly thought to represent happiness and friendship whereas deep red has a much more romantic connotation making them the perfect choice for wedding and anniversary flowers. 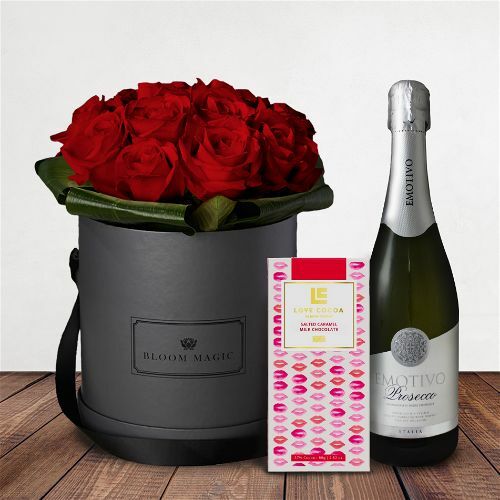 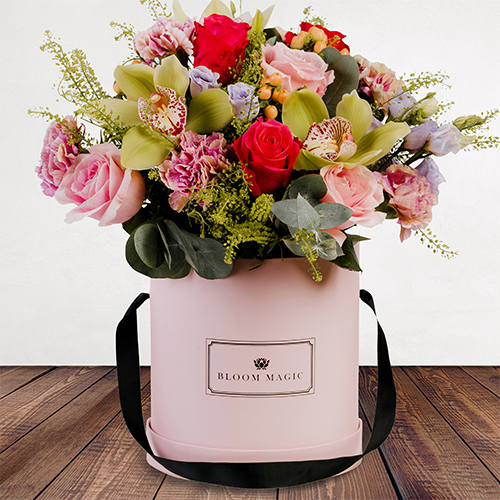 Find a bespoke bouquet for all occasions today at Bloom Magic. 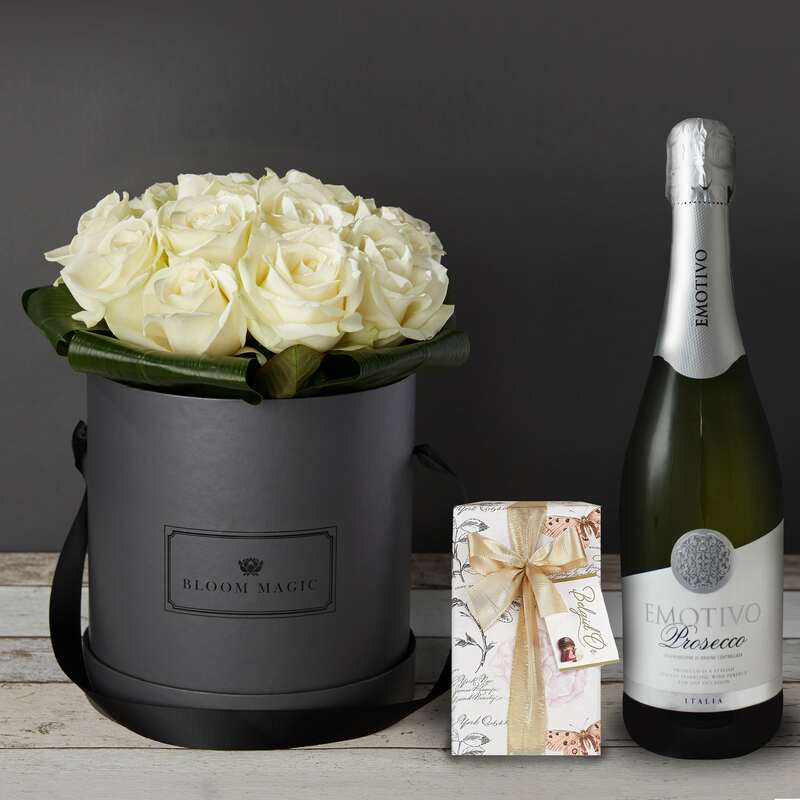 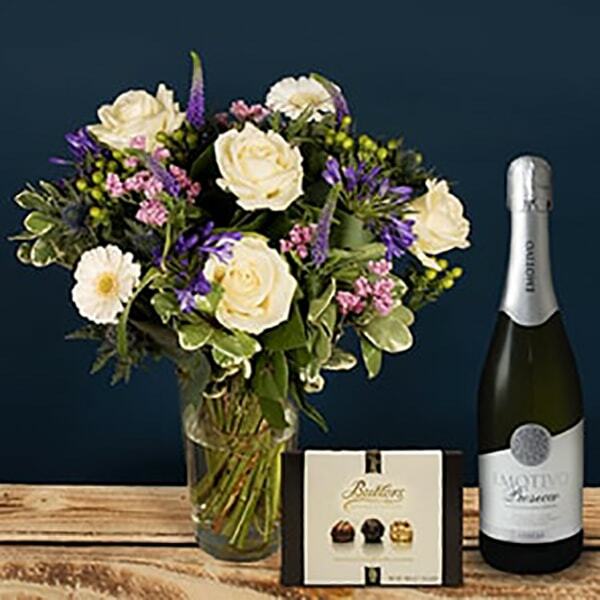 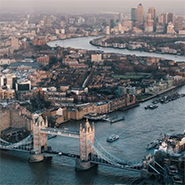 Every order can be delivered as oon as next day to anywhere in the UK and if you find yourself with questions about the most appropriate arrangement for your occasion contact us by phone, email or live chat, we are here to help – whatever the occasion.